Ethereum classic price extended declines and tested $10.60 before recovering against the US dollar. There was a break above a key bearish trend line with resistance at $11.25 on the hourly chart of the ETC/USD pair (Data feed via Kraken). The pair is showing a few positive signs and it could continue to move higher towards $12.00 or $12.20. Ethereum classic price is slowly recovering against the US Dollar and Bitcoin. ETC/USD may gain traction for a move towards the $12.20 level. In the last analysis, we discussed that ETC price could decline towards the $10.00 level against the US dollar. The ETC/USD pair did move down recently and broke the $11.50 and $11.00 support levels. However, there was no test of the $10.00 support and the price traded as low as $10.67. 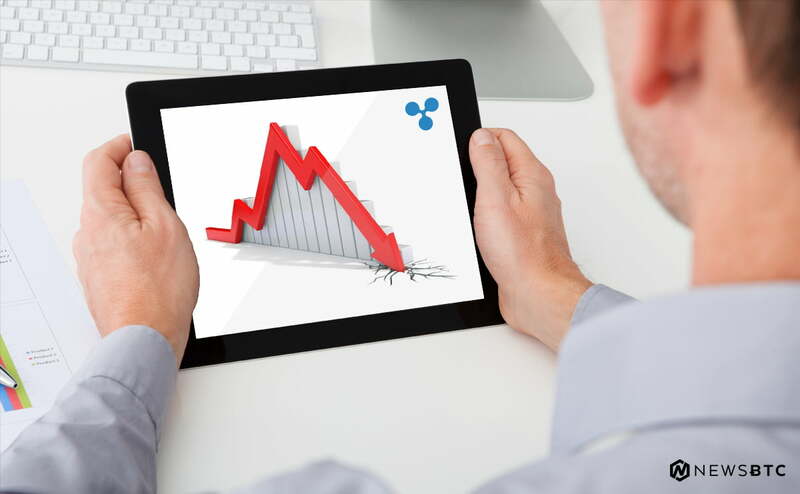 Later, the price started an upside correction and moved above the $11.00 resistance. There was a break above the 23.6% Fib retracement level of the last slide from the $12.25 high to $10.67 low. More importantly, there was a break above a key bearish trend line with resistance at $11.25 on the hourly chart of the ETC/USD pair. The pair is currently trading near the $11.50 resistance zone and the 100 hourly simple moving average. It also represents the 50% Fib retracement level of the last slide from the $12.25 high to $10.67 low. Once there is a break and close above $11.50, the price is likely to climb towards the $12.00 resistance. Above this, the next major hurdle for buyers is near the $12.20 pivot level. 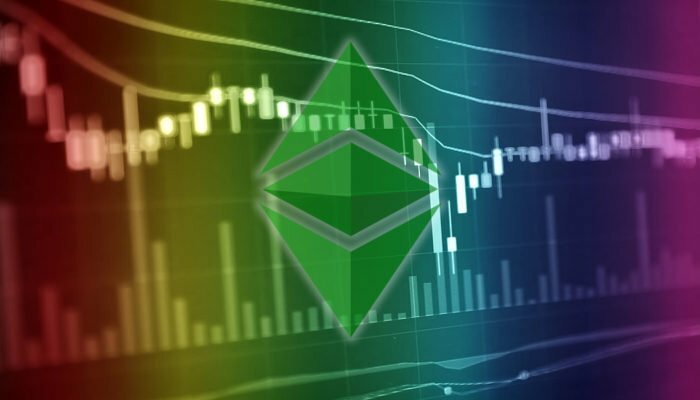 The chart suggests that ETC price is slowly recovering above $11.00. Any dips from the current levels remain supported near the $11.05 and $10.80 levels. Hourly MACD – The MACD for ETC/USD is currently in the bullish zone. Hourly RSI – The RSI for ETC/USD is currently well above the 50 level with a bullish angle.